Imagine it’s bitterly cold outside and you cannot afford to top up your electric or gas meter. You are receiving all the benefits due to you but it’s just not enough to fully provide for yourself and or family. 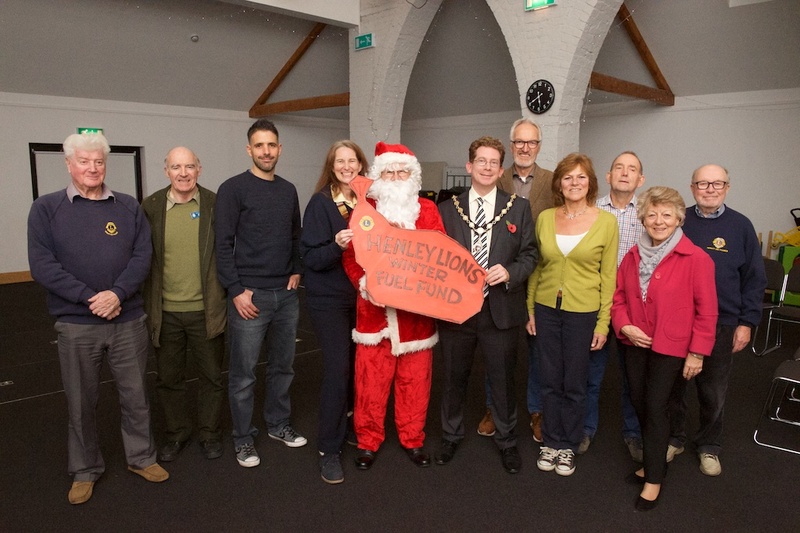 For the past 2 years Henley Lions have helped keep the heating on and cooker running with the generosity of others donating all or part of their Government Winter Fuel Allowance. Last winter alone Henley Lions supported 20 families and individuals in our area survive the winter with donations amounting to £5097. With winter coming we are again asking for your help. Pensioner generosity last year helped many families and individuals who were struggling to pay their fuel bills for a variety of reasons. 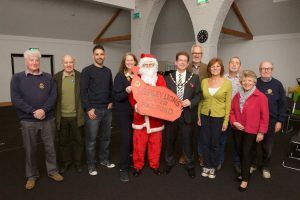 All the money donated was distributed to help with the cost of heating, lighting and cooking. Individuals and families were identified whose benefits were not enough to keep them warm through the winter, or who were in debt and just could not meet their fuel bills. All sorts of emergencies can mean people move from managing to not being able to cover all their costs and Lions working through NOMAD and Citizens Advice Henley identify those in most need. We have had a wonderful summer, but we do not know what winter will bring. Can you help by being a true Father Christmas and donating some of your Government Winter Fuel Payment to help those locally who are in need, so they can stay warm? 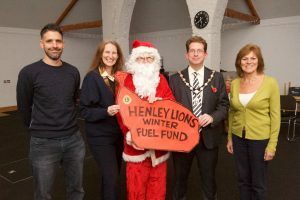 Donations can be made online via www.henleylions.org.uk – click on ‘Donate’ and please identify your donation as ‘Winter Fuel Project’ Please complete “Gift Aid’ if you can. Donations can also be made by cheque or bank transfer. Please email donate@henleylions.org.uk or telephone 0845 833 7387 for information.